Well this has certainly been a big week for mountainboard parks around the US. 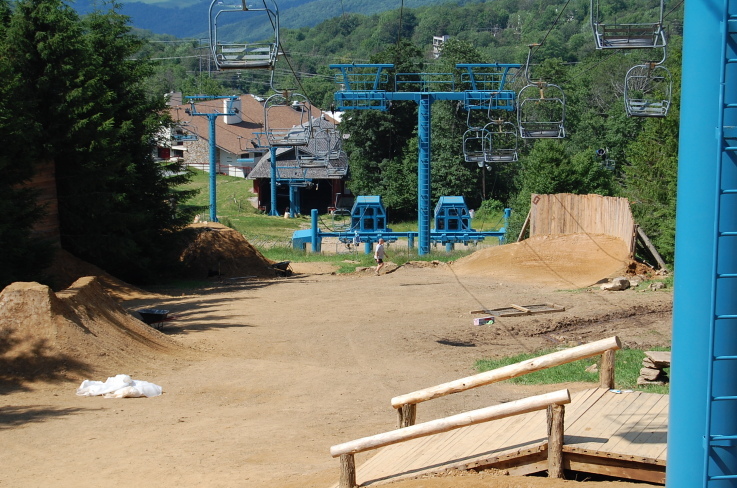 The Higher Ground mountainboard park at Beech Mountain we reported on a few weeks ago is opening up this weekend. We’ll keep an ear to the ground to hear the feedback. The images make the park look stellar. 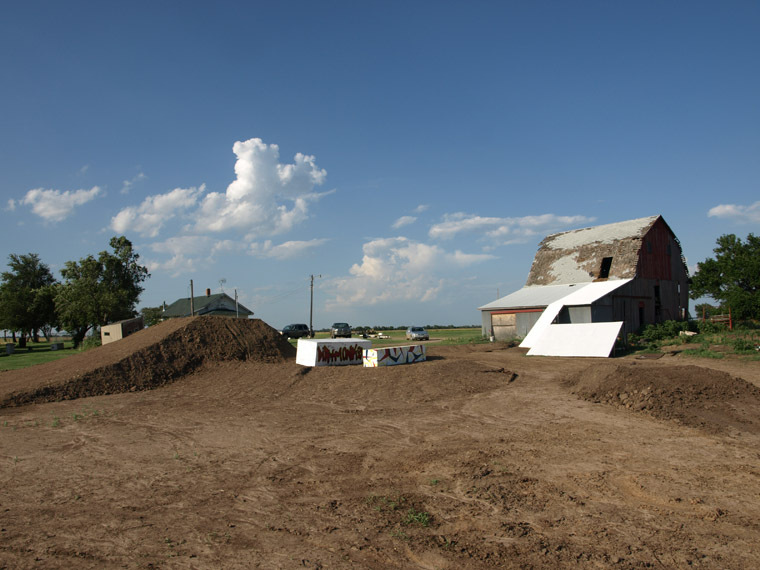 Also, another mountainboard park is shaping up in the Midwest. 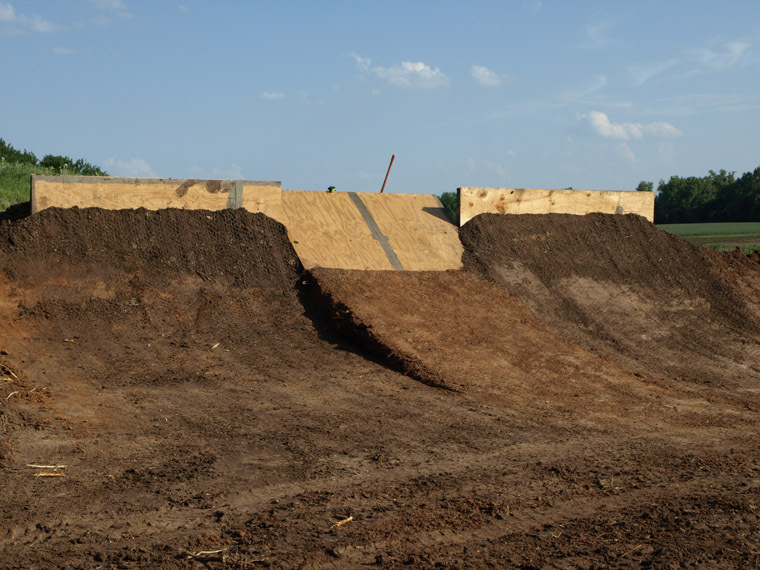 Zak Herberely’s boardercross track in Kansas has gotten a face lift along with a whole new flatland dirt park. Construction is still underway for what is being deemed the Kansas Mountainboard Centre. Devin Fritz and Matt Kenoyer of DirtmonkSupreme fixed up the place for the Kansas Twilight Showdown August 7 and 8. For more info about that event contact Devin Fritz at fritztofer@yahoo.com. 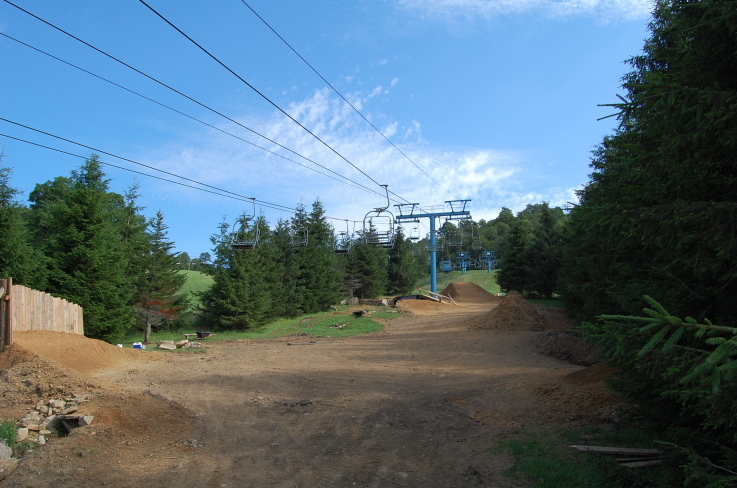 I’m excited to see some great new mountainboard parks popping up around the country. Let’s hope the trend continues. Thanks to Brian Southard and Devin Fritz for capturing these images.